 The Macomb County Department of Planning & Economic Development (MCPED) is responsible for promoting Macomb County to business investment prospects from around the globe. Our primary attraction targets are manufacturers and other technology-based businesses. MCPED’s experienced and knowledgeable staff is prepared to serve as your project manager, coordinating the appropriate components of your expansion or relocation to our community. Our business assistance resources are greatly enhanced through partnerships that we have forged with others to bring new investment to our region. We participate in business attraction activities at the regional level, through the Detroit Regional Chamber, and through the statewide initiatives of the Michigan Economic Development Corporation.